Every angler who uses artificial lures should learn how to make a spinnerbait. Why? Because spinnerbaits are one of the most popular and most productive lures known to man when it comes to fish-catching capabilities. Spinnerbaits can be fished deep or shallow. They can be fished fast, slow or any speed in between. Spinnerbaits will catch fish in a very wide range of water temperatures and under a variety of conditions. To put it bluntly, they just plain catch fish! Why Learn How to Make a Spinnerbait? 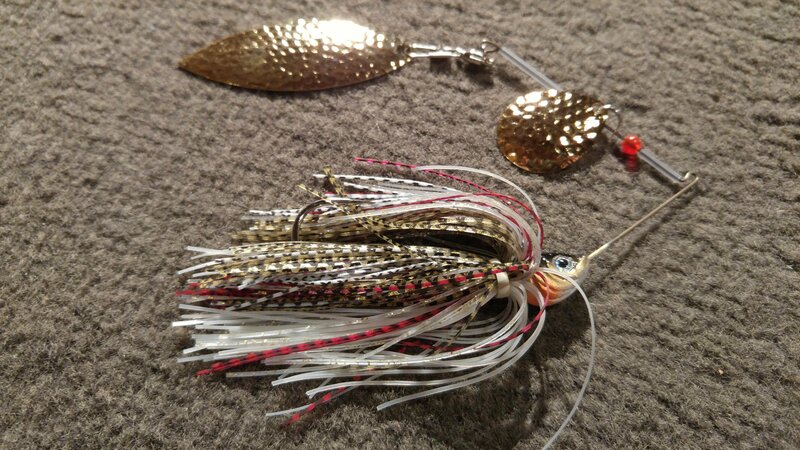 1 – You can make endless color and blade configurations if you make your own spinnerbaits. 2 – You can make high quality spinnerbaits for much less than you can buy them in the stores. How Hard is it to Make a Spinnerbait? It’s not hard at all. Spinnerbaits are one of the easiest lures to assemble. The trick to making great spinnerbaits is in choosing the right components. Good skirt and blade combinations will out-fish spinnerbaits that are just thrown together with little thought given to how the bait will look to the fish. Once you understand what it takes to make a great spinnerbait, you’ll be spending a lot of time experimenting with hundreds of combinations of sizes, styles, colors and blades. And as you do that, you’ll discover that certain color and blade combinations will work better under specific conditions. This can vary from one lake to another. Sometimes it can even vary from one hour to the next on the same lake! So What do I need to Make My Own Spinnerbaits? You’ll need a few different items to get started once you decide you want to learn how to make a spinnerbait. You can start with the basics and then expand from there. The first thing you’ll need is the main part of the spinnerbait, the head/wire combination. You can either buy the wires and hooks, along with a mold, and pour the lead yourself, or you can buy pre-poured Spinnerbait heads. You can even buy them pre-painted. This saves you a lot of time and work. You’ll also need some other hardware items, namely spinner blades, swivels, beads and clevises. If you want to, you can also use spinnerbait spacer tubes to keep the blades from interfering with each other if you build a tandem blade bait. And then you’ll need pre-made spinnerbait skirts or a variety of skirt materials in order to finish off your lure. 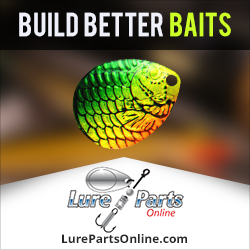 Once you have those items you can build your own spinnerbait by watching the videos below. 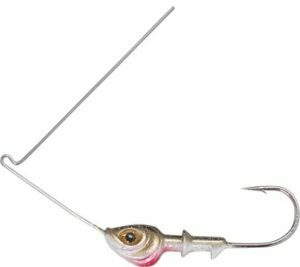 They both result in the same type of lure, but use a couple different tricks to make assembly easier. After making just a few spinnerbaits you’ll be able to start experimenting with different blades and skirts to see what works best for you on your favorite lake. 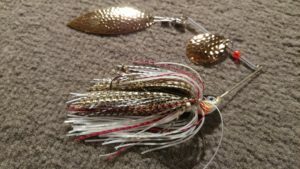 This entry was posted in Lure Making and tagged how to assemble a spinnerbait, how to make a single spin spinnerbait, how to make a spinnerbait, how to make a tandem spin spinnerbait, how to make a tandem spinnerbait on June 27, 2017 by Lure Parts Online.